Dave leads POP’s efforts to identify the trends and technologies that will make a future impact on our clients’ businesses. 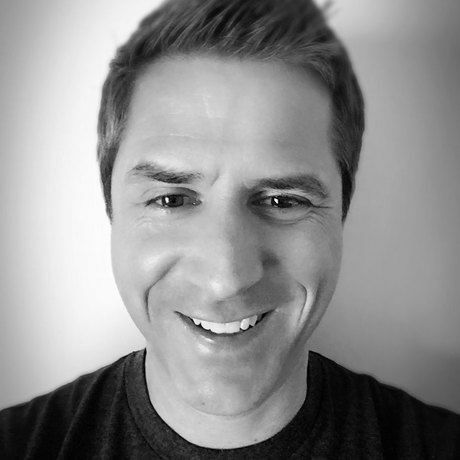 Throughout his 20-year tenure at POP, Dave has worked on hundreds of client engagements, including work for Nike, Starbucks, Nintendo, Target, and Toyota. Dave’s writing has been published by Advertising Age, his thoughts heard over the airwaves of American Public Media, and his work has been recognized by Print Interactive Annual, Communication Arts, The Webby Awards, The FWA, and Graphis Design Annual among others. Dave also curates Required Reading, a semi-weekly round-up of findings from around the Internet, and hosts Say Something Worth Stealing, a conversational podcast where creative professionals share stories about their careers, life, and craft. Eric Rak helps lead the ideation and envisioning of both campaigns and experiential programs at POP. With a background in Product Design Eric is involved in many of POP’s cutting edge technology projects. Eric joined POP in 2014 after serving as an independent creative and design consultant working with large consumer brands like Pepsi, Google, and Nissan. 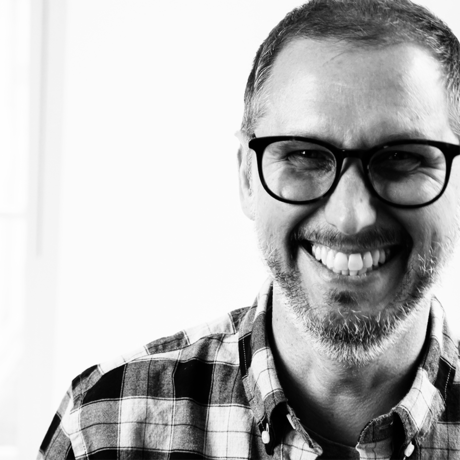 During his 15 years in the industry, his work has been recognized by the AIGA, the American Marketing Association, JD Power, and the Webby Awards, among others. Vitamin T is the Talent Agency for Digital Creatives. They match the best creative talent with the best creative companies. They specialize in placing talent for Design, Front End and Full stack development, UX, Copy and Content and more! If you are a company with contract or full time talent needs or if you’re looking for work, connect with Vitamin T, they can help! Shutterstock is proud to serve as CreativeMornings’ Official Partner for Visual Inspiration, and a local sponsor of CreativeMornings Seattle. With more than 60 million photos, vectors, illustrations and videos—and thousands more added daily—Shutterstock provides elements for great creative work. Shutterstock supports conversation, community, and professional development for creative people worldwide. We make things that make things happen. Join us for a talk about virtual reality, holograms, and the end of the screen as we know it.